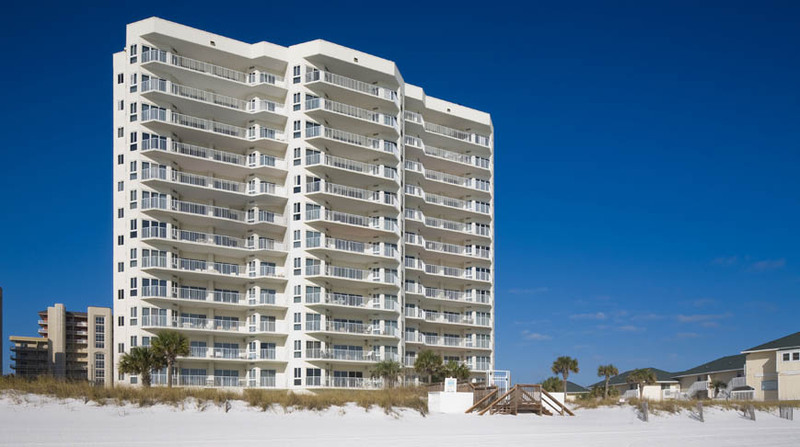 Doster was chosen to construct this luxury high rise building on Holiday Isle in Destin, Florida. Totaling 13 floors, the concrete frame structure has 36 units consisting of three and four bedrooms. Averaging about 2,300 square feet, each unit offers private balconies with views of the Gulf of Mexico. Property amenities include covered parking, a Gulf-side pool, a hot tub and a clubhouse. Despite weathering a hurricane only weeks from completion, the project was finished on time with no adverse effects.